Risks and uncertainties are a part of life. But, it only makes sense to ensure that both you and your family remain protected from such risks, in the event of an unfortunate incident. In such cases, life insurance plays a vital role to ensure that our near and dear ones remain financially secured and well-looked after. Since the success of your financial planning depends on your insurance provider, it only makes sense that you choose your insurance products from Kotak Life Insurance. 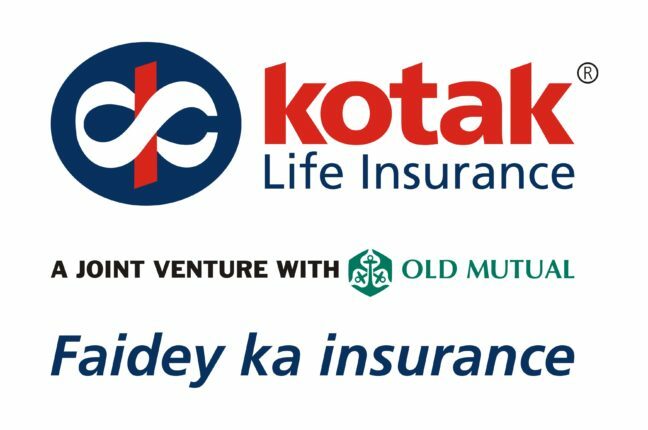 Kotak Life Insurance offers a unique combination of years of asset management expertise and the ability to offer life insurance products that match customer requirements like a custom fitted suit. Let’s have a look at how Kotak’s products are geared to be customer-oriented and help you out, no matter how unique your needs are. An ideal life insurance company understands the various eventualities that plague human life and offers risk cover and financial protection for the same. Similarly, it will also understand that people from all walks of life need life insurance and hence, design specific products based on their customer’s ability to invest. Kotak offers a wide range of life insurance plans that meet both these conditions. The banking giant provides life insurance classified into six major categories, depending upon the focus of the product. These are – Kotak Life Insurance Term Plans, Kotak Life Insurance Endowment Plans, Kotak Life Insurance Child Plans, Kotak Life Insurance Pension Plans, Kotak Life Insurance ULIP Plans, and Kotak Life Insurance Group Term Insurance. Depending on your needs, you can choose your life cover from as low as INR 5,000 to as high as INR 1 crore. Whether you’re looking for plain risk cover or need to create some savings, you’ll find them all within Kotak’s diverse product portfolio. In fact, you can view your insurance as an investment, with the added benefit of risk cover (or death benefit) due to its range of endowment policy and ULIP linked with insurance benefits and tax savings. But from such a diverse portfolio, how do you get the best for yourself? Take a look at our next section, where we explain how you can select the best plan for yourself with minimal help. Selecting your life insurance plan has very specific formulae, which is both easy and simple. Considering the wide range of insurance product choices available today, it can very well be confusing for a layman to understand which life insurance policy will benefit him/her the most. In order to get your decision right, you need to break it down to the basics. First, you’ll need to understand the reason why you’re looking for a policy. Depending upon your need, a specific plan type can be selected. Next, you’ll need to understand the amount of money you want as return from the policy. Alternatively, you can also try and decipher your capacity to invest currently and take it from there. Lastly, you need to check for quotes for your preferred product and proceed to purchase. As mentioned, the first step needs to be about understanding your need. If you’re looking to invest for your child’s future and get risk cover at the same time, you can opt for Kotak Life Insurance plan for kids. Or, if you’re looking to plan for your retirement, you can possibly take on a Kotak Life Insurance plan for senior citizens. If you’re looking to invest for the next 10-15 years, you can choose from the Endowment plans and ULIP since they offer more investment benefits and provide life insurance within the same product. Kotak allows its customers to choose from a wide range of sum insured. 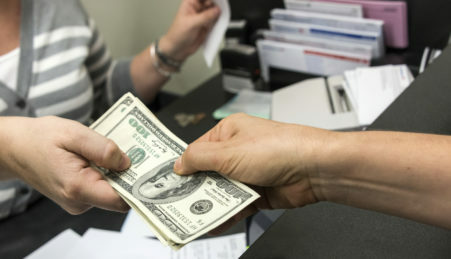 There are two definite methods of selecting your sum insured. You can either start off by calculating the amount you would require or you can choose based on your premium affordability. For example, if you’re looking at Kotak Life Insurance plan for senior citizens or Kotak Life Insurance plan for kids, it would be more appropriate to calculate the amount you would need since the objective of the plan is to help you survive the expenses of the event. Alternatively, if you’re looking to invest for investment purposes, it’s more suitable to choose your sum insured depending on your ability to afford the premium. Once the above-mentioned steps are taken care of, now you can simply browse for quotes from websites like Coverfox.com to get the best quotes. You can fill out a simple form which mentions the purpose of your insurance purchase, your preferred sum insured range, and other necessary details, and soon you’ll be provided with a range of quotes. Now, you’re ready to buy your insurance online. In conclusion, Kotak Life Insurance provides one of the most exhaustive lists of insurance products, carefully curated to meet the most pressing needs of today’s population. Once you know what you’re looking for, you can then get your quotes from sites such as Coverfox.com and bypass all the hassles of buying insurance offline.